Today marks the national launch of Edge Pledge, the exciting and brand new fundraising platform devoted entirely to the conservation of threatened native wildlife. 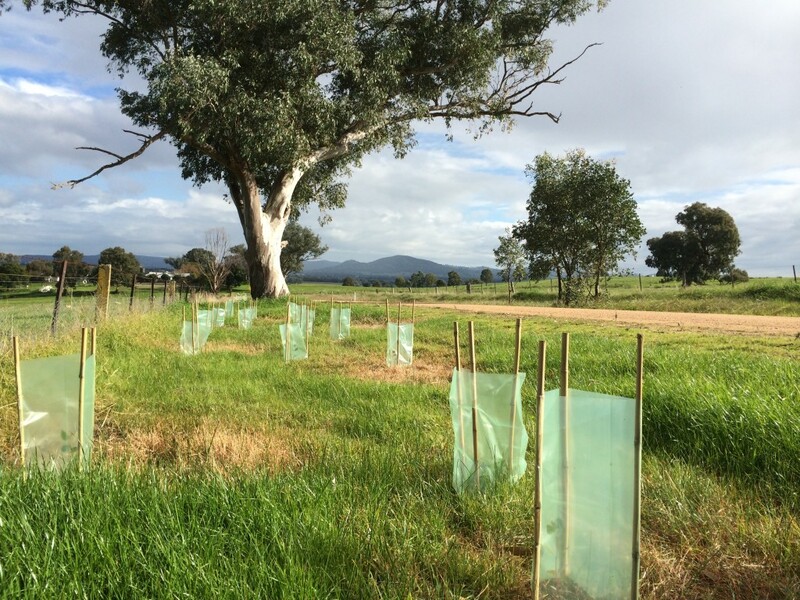 Albury Conservation Company is one of a select group of environmental organisations nationally to be involved in the launch of Edge Pledge. 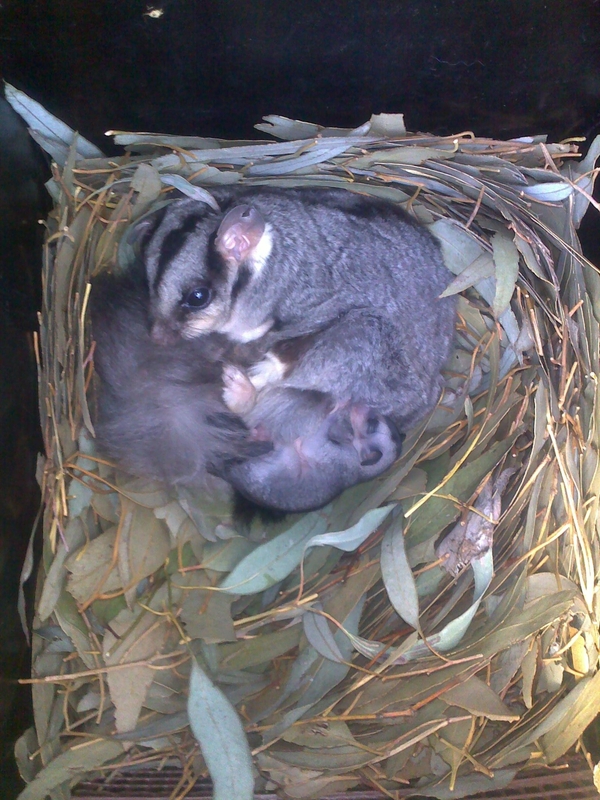 We are raising awareness and funds for the Squirrel Glider population in Thurgoona / Wirlinga, the designated urban growth corridor of Albury, NSW. The human population is expected to grow five-fold over the next 20-30 years, and we want to make sure the Squirrel Glider population doesn’t slide into local extinction. 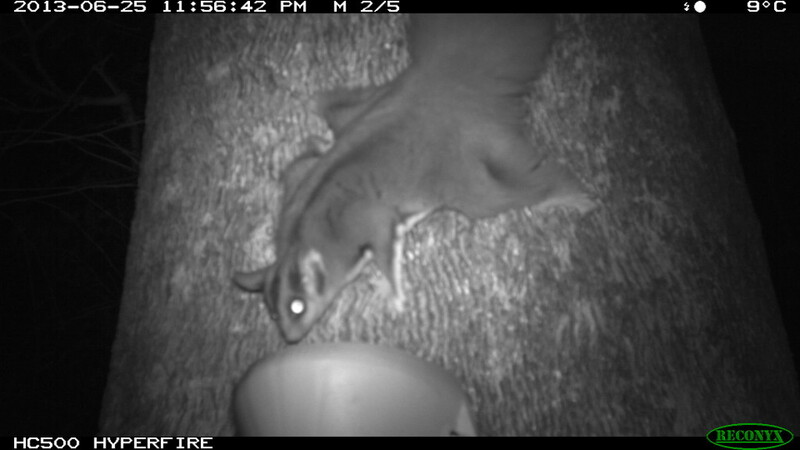 Monitoring of Squirrel Gliders to keep track of how they are adapting to urbanisation and to prevent them sliding un-noticed into local extinction. Click HERE to find out how you can become an ‘Extinction Fighter’ or to pledge money to someone who already is.